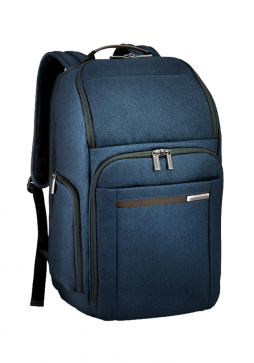 The Briggs and Riley BRX Excursion Backpack are constructed for all types of travel making it the ideal travel companion. 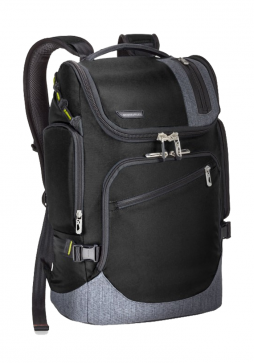 The Briggs and Riley BRX Excursion Backpack has a large u-shaped top opening providing easy access to the main compartment, while its padded laptop slip pocket keeps you connected on the go. Briggs and Riley BRX collection is not only lightweight but durable too and carries the famous Briggs and Riley Lifetime Guarantee. 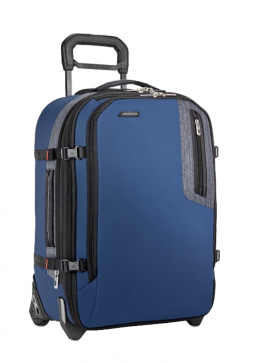 The Briggs and Riley BRX Explore Domestic Expandable Upright is not only extremely lightweight for a Briggs and Riley bag but has the added feature of an expandable section for even more packing capacity. 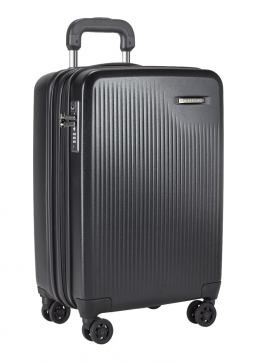 Briggs and Riley are famous for their lifetime guarantee that even covers damage caused by Airlines while in transit; the BRX collection is no exception to this. 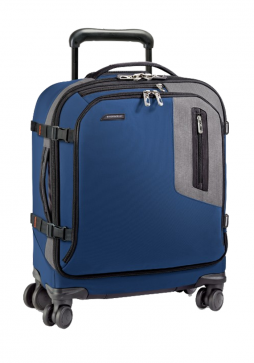 The Briggs and Riley Explore International Wide-Body Spinner suitcase is the ideal choice for those who like to travel light; it is even compatible for use has cabin baggage on the majority of airlines. 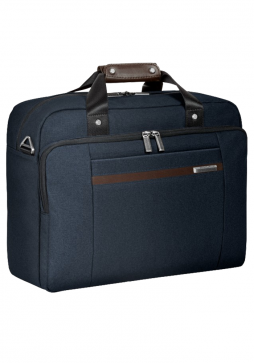 Briggs and Riley Kinzie Street Cabin bag is part day bag, business briefcase and overnight bag. 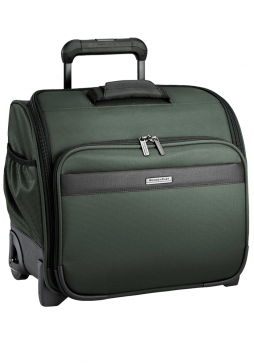 Offering Supreme organisation this Kinzie Street Cabin Bag is a must have for any serious traveller. Briggs & Riley Kinzie Street has been designed with tech gear in mind and mixes high-performance materials to ensure the collection is everything a Briggs and Riley product should be. 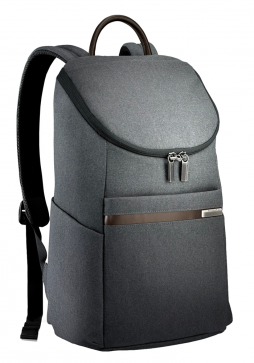 The Kinzie Street Flap-over Expandable Backpack is streamlined and designed for easy access with the added bonus of an expandable zip feature that allows for extra capacity. 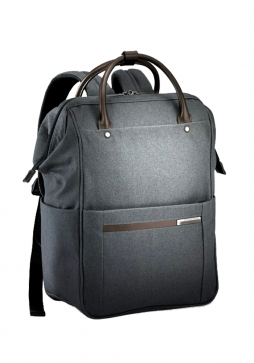 Briggs & Riley Kinzie Street is a collection of causal and stylish bags with tech gear in mind. 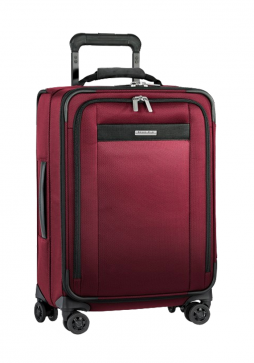 This Briggs & Riley Kinzie Street International Carry Spinner is the only case to feature in this collection but has everything you would expect from a Briggs and Riley suitcase including the Briggs and Riley Lifetime Guarantee. 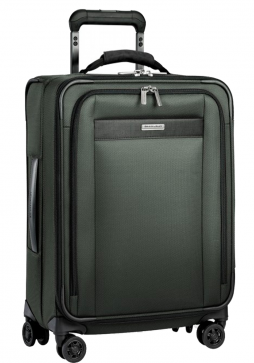 Briggs & Riley Kinzie Street is a collection of timeless and stylish carry-on luggage pieces. 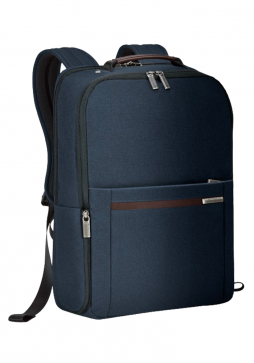 The Briggs and Riley Kinzie Street Large Backpack is the ultimate solution for the modern professional with its large main compartment featuring an organiser section and separate laptop compartment, it can also be used as an overnight bag when necessary. 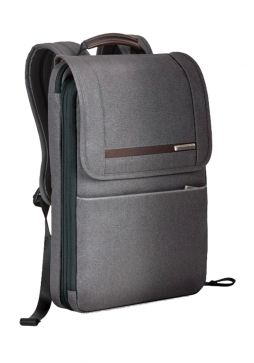 Briggs and Riley Transcend Cargo Backpack is the perfect accessory to match the Transcend suitcases, with its organiser and dedicated laptop section this backpack makes travelling easier. 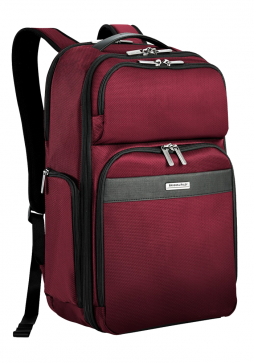 Briggs and Riley Transcend is a collection of soft-sided luggage and matching accessories for all travel occasions. 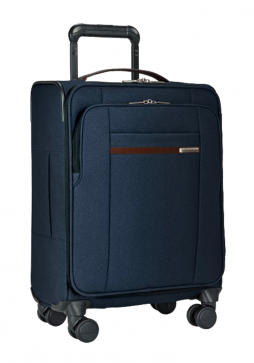 The Briggs and Riley Transcend Rolling Cabin is ideal for carrying all kinds of travel essentials and can be used has cabin luggage on some Airlines. Briggs and Riley Transcend was updated in 2017 and now features the VX™ variable expansion system which allows for easily customisable capacity on all its suitcases. 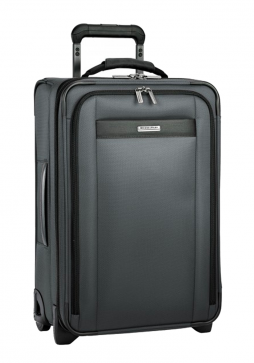 The Briggs and Riley Transcend Tall Expandable Spinner Suitcase are easy to move thanks to its 4 spinning wheels.